• 5:2 approach: In this approach, you restrict your calorie consumption to 25 percent of your daily needs twice a week, and eat normally the remaining five days of the week. • Eight-hour approach: In this approach, you fast for 16 hours a day, eating only during an eight-hour time period. Studies have shown that intermittent fasting can have powerful benefits on your body and mind, and for weight control. Other studies state that it can also protect against Type 2 diabetes, heart disease and cancer. As with any diet plan, it’s important to talk with your doctor before you start. 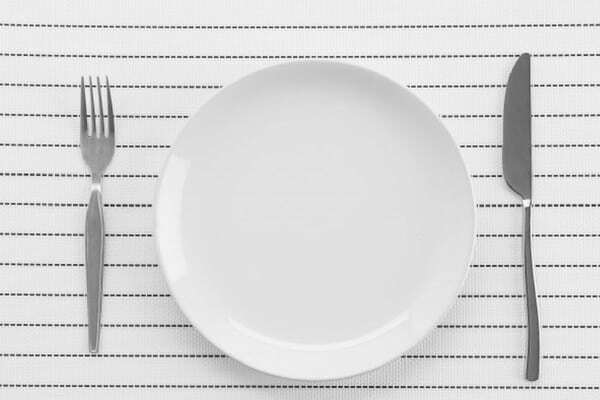 For more information on intermittent fasting, or its benefits and drawbacks, click here.